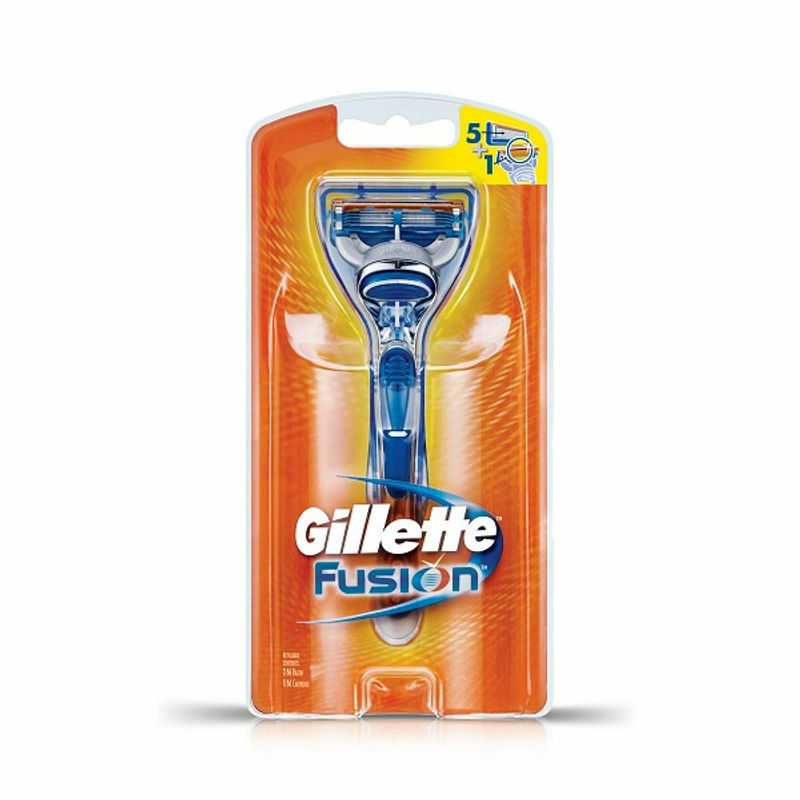 Gillette Fusion Power Box of four replacement cartridges for the Gillette Fusion razor. 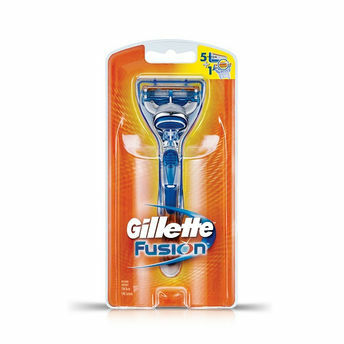 Compatible with all Fusion razor handles. 5 Blade shaving surface + 1 Precision trimmer for a comfortable, precise shave. Blades are spaced 30% closer together than MACH3 blades to help reduce pressure with more comfort and less irritation than MACH 3, you barely feel the blades. 5 Blade Shaving Surface Technology has 5 PowerGlide blades spaced closer together to help reduce pressure with less irritation and more comfort than MACH3. 1 Precision Trimmer Blade built into the back of the cartridge. Perfect for tricky places like sideburns, under the nose, and around facial hair.